Paper for All was born in 2005 following a trip to Burkina Faso by one of Paper for All’s members. 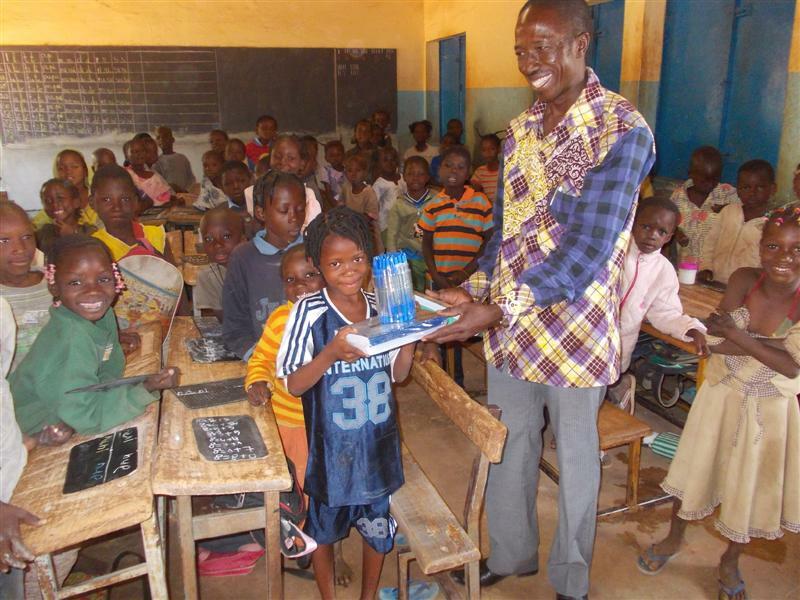 At that time, 25 people, 10 volunteers from Europe and 15 local volunteers, gathered to teach during about a month in a local school in Ouagadougou, Burkina Faso. While teaching, the main problem appeared to be the lack of academic resource, and especially paper. It was outrageous to see so many children were so willing to learn but just unable to work in proper conditions. Classes of 30 were indeed filled with as many as 80 children, with 3/4 children per bench instead of 2. Most importantly, the children did not paper to write their lessons, exams or exercises and would use the margins from notebooks used by their brothers and sisters before them. Learning in such conditions, despite the will to absorb knowledge and work, is almost impossible. Paper for All aims to answer this need for better academic conditions, and enable these children to learn and see their efforts rewarded by knowledge. Following this experience and discovery of a clear need for better learning conditions, Emmanuel, one of the volunteers, decided to try to create a ‘channel’. 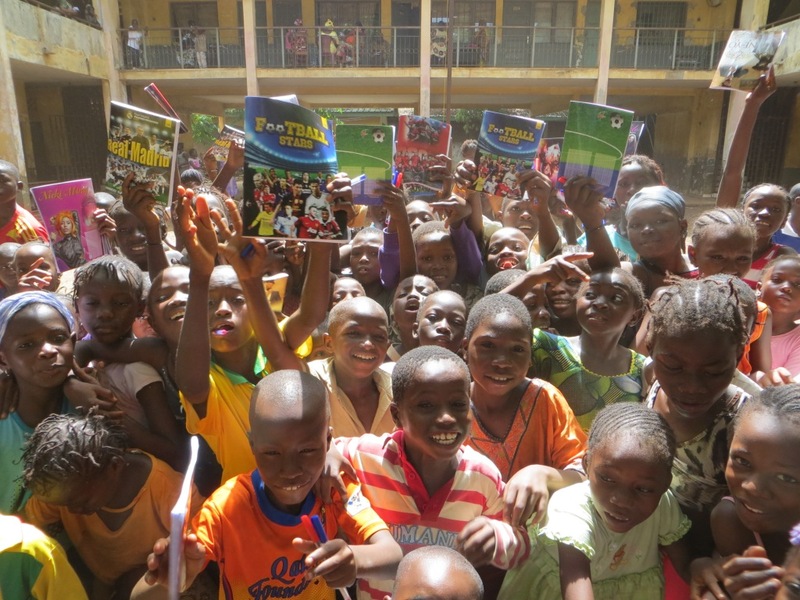 The idea was to link a team on the ground in Burkina Faso to a fund raising team in Europe. 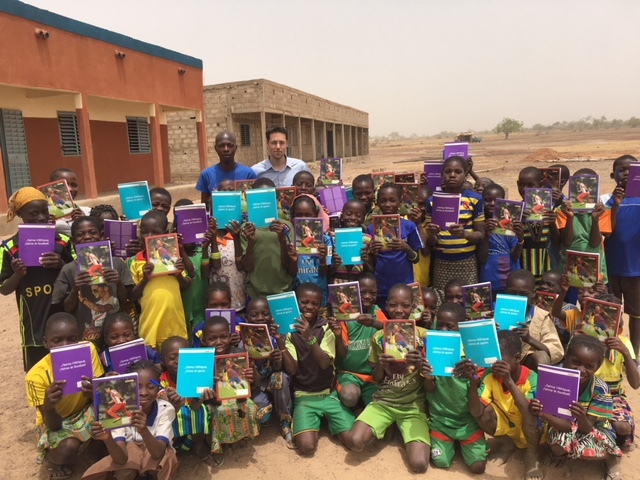 The Burkina Faso team then buys and distributes academic resources to children in Ouagadougou every four months, while the fund raising team would try to raise money and awareness of the cause. Paper for All grew and the scope of actions went from one to several schools, while fund raising teams and entities were established in other countries. Today, Paper for All is a registered in several countries, with potential for further expansion.